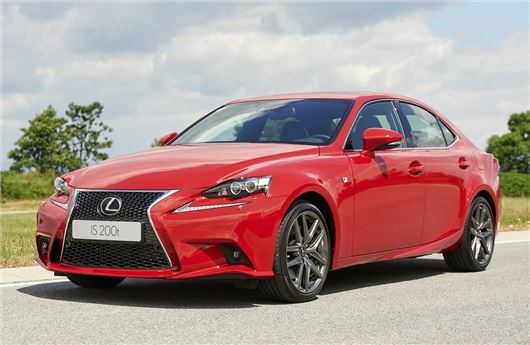 Lexus is adding the 200t engine to the IS saloon range. It will be sold as a sportier version of the IS and is likely to come in F Sport trim only. Expect a price of around £32,000 when it arrives in September. The 2.0-litre four-cylinder turbocharged engine made its debut in the NX 200t and will also be used in the forthcoming RX as an alternative to the 450h model. An eight-speed automatic gearbox comes as standard and features Sport Direct Shift which was originally developed for the RC F. It automatically downshifts under hard braking when approaching a corner and will hold a lower gear through the bend. The IS 200t will be available to order from September.